Graduations are just around the corner. So that means people are starting to look for graduation party ideas to celebrate the Graduate’s huge accomplishment. My son graduated from high school last year and I’m still struggling to accept the fact that he’s grown up and in college. 🙁 It’s an exciting time, but can be a little hard for Moms to deal with (and Dad’s too I’m sure). For the past 5 years or so we’ve been making these Graduation Subway Art prints available. So of course this year is no different, we are happy to share a 2016 version. I’ve made a few color combos, but the all black will match any and all party decor. Or you can take it and customize it your self with your exact school colors! They can be printed as a 16×20 or an 8×10. 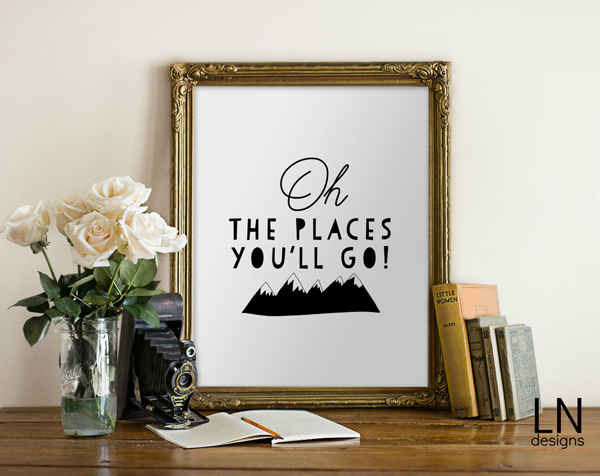 Then just stick them in a frame and you have a great decoration to set out and make your Graduate feel great! 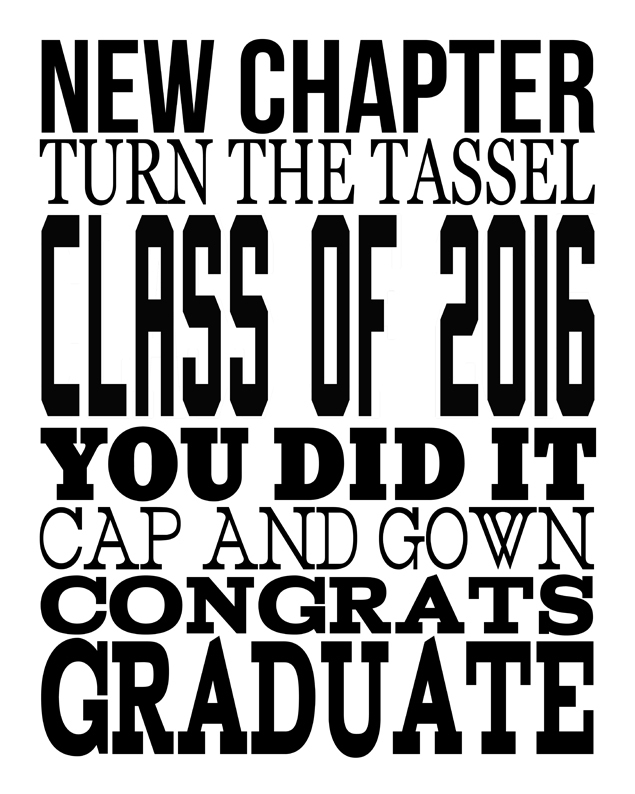 Thank you for the 2016 Graduation Subway Art! I always love to hang these in my room and make them into cards to give to my graduating Seniors! Thank you for making these this year. it will look great for my daughter’s graduation this year. 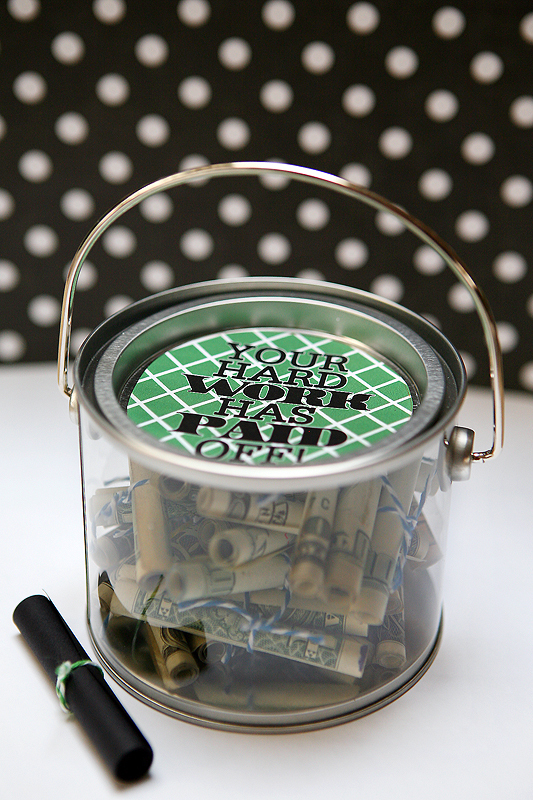 I enjoy all your printables. Thank you!! 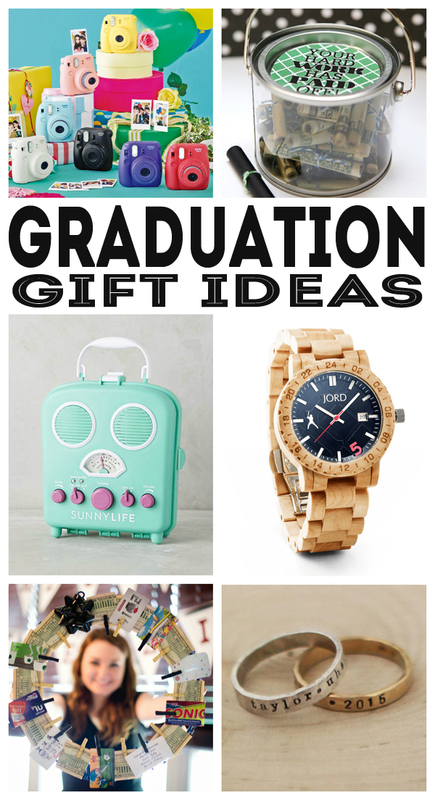 Will you be updating your graduation one for 2017? 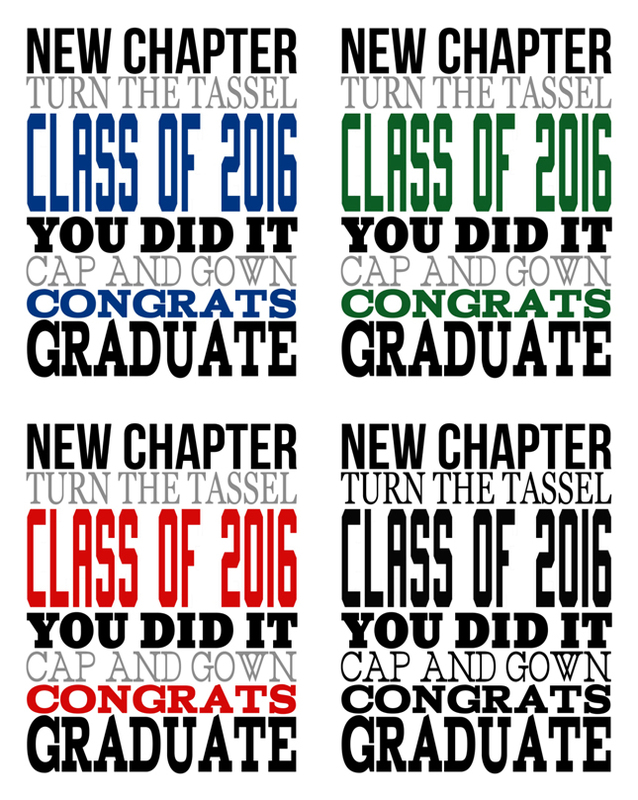 Are you going to make one for Class of 2017? I always love displaying these in my room for my graduating Seniors.